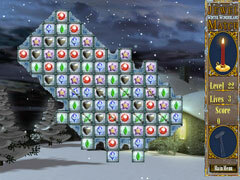 Align jewels and enter a mesmerizing Match-3 wonderland! Enter an enchanting world of Match-3 excitement with the Jewel Match Double Pack! 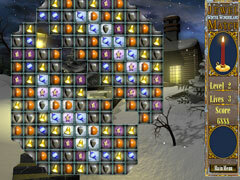 In this bundle, you can play through 300 levels of jewel matching fun! 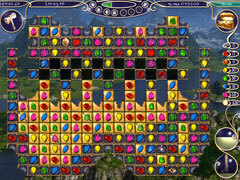 This pack includes Jewel Match 2 in which you match up dazzling jewels and eliminate tiles across 150 levels of casual fun as you build majestic castles and enjoy spellbinding visuals and audio. Also included is Jewel Match: Winter Wonderland which features 150 more levels and a relaxing holiday soundtrack sure to keep you coming back for more! 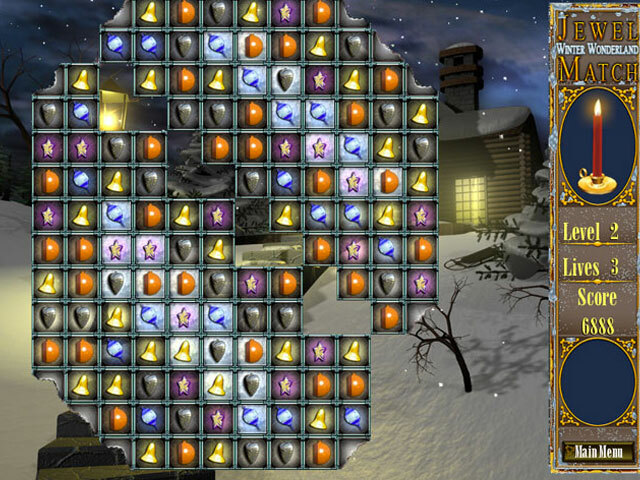 -Wield the hammer and make a perfect match!